With an upright handlebar position for optimal comfort and precision handling, the Sport-e is an ideal companion for your daily commute. 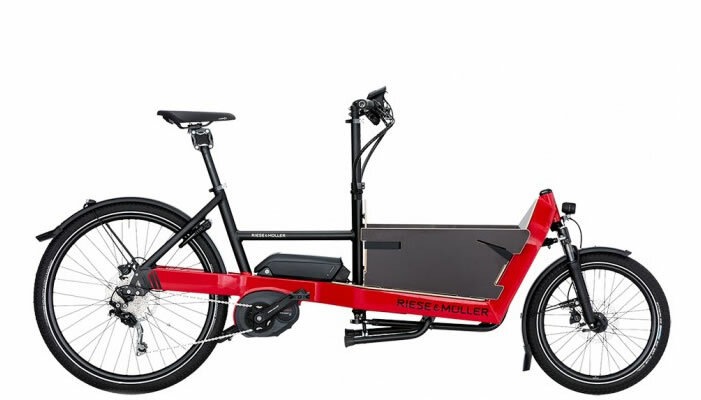 But with a rigid frame designed for high-performance riding, the Sport-e is also a great choice for weekend workouts, cruises around town and running errands quickly and efficiently. 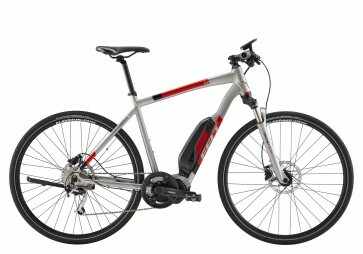 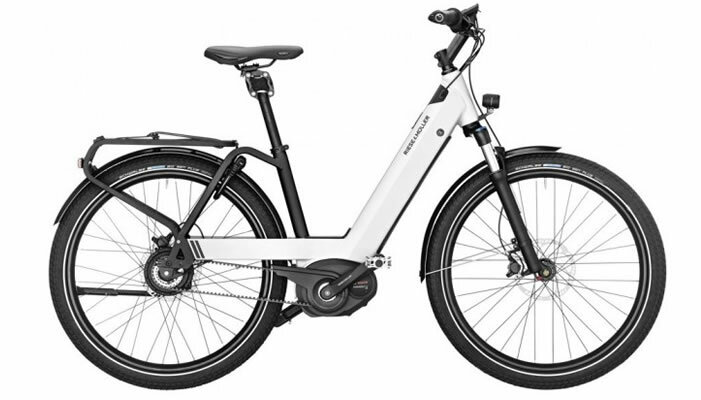 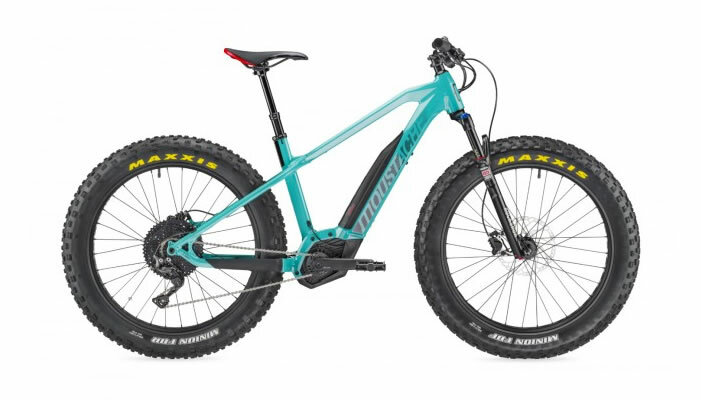 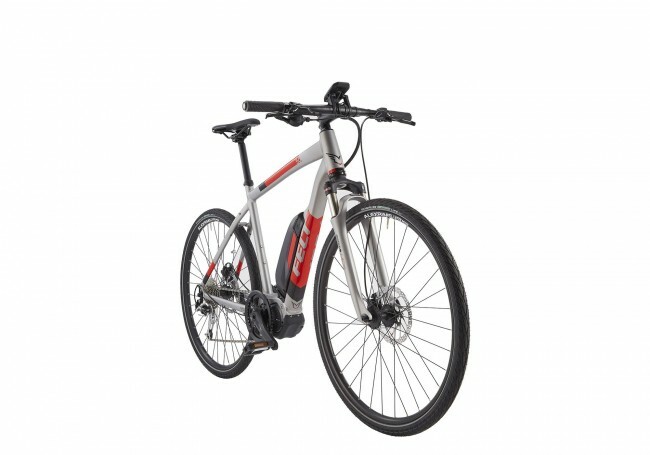 Its Shimano mid-drive electric motor provides even weight distribution for a stable ride, as well as perfect pedal assistance when charging up steep hills and challenging city streets. 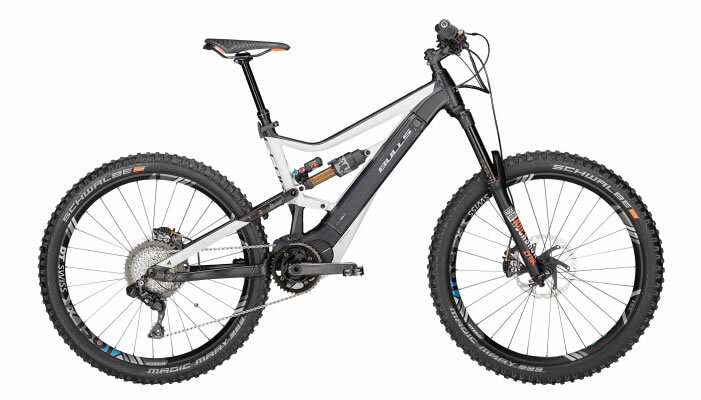 A suspension fork softens vibrations, chatter and big hits from the road, enhancing comfort and improving stability and control.